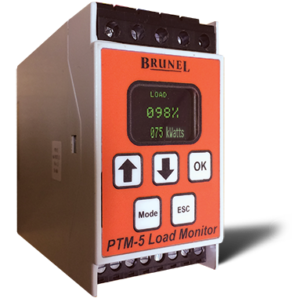 The PTM-5 monitors AC motor active power to provide overload or underload protection of industrial drive systems such as: water & waste water drives, pumps, fans or conveyor systems. The system’s normal operating power, which is proportional to torque, is set through our auto-calibration mode. 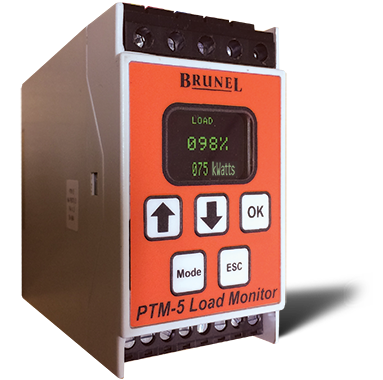 Once set, overload or underload alarms are set as a percentage of normal operating power. 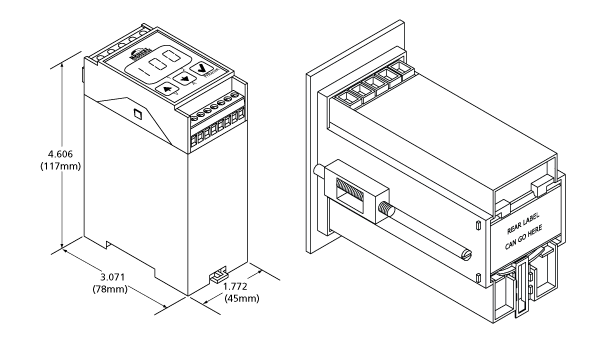 PTM-3 & 4 have been discontinued manuals are available in documentation.